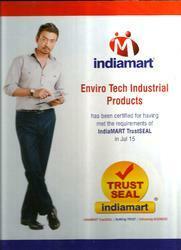 ENVIRO TECH INDUSTRIAL PRODUCTS Delhi 13th March 2015 INDIAMART TrustSEAL NEW MEMBER. 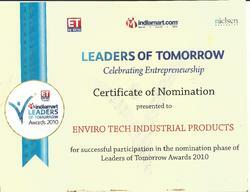 ENVIRO TECH INDUSTRIAL PRODUCTS Delhi 29th November 2008 INDIAMART NEW MEMBER. 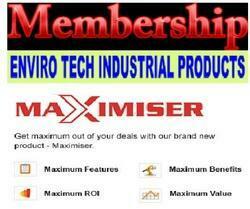 ENVIRO TECH INDUSTRIAL PRODUCTS Delhi 10th March 2016 INDIAMART Maximiser NEW MEMBER.